Boyes Group a Finalist for New Business Venture! 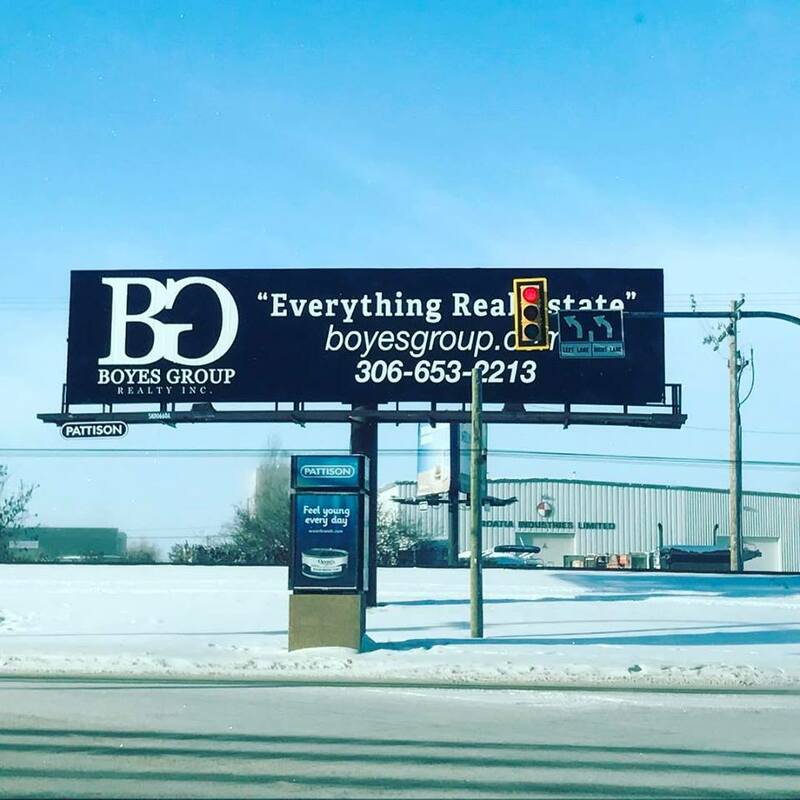 Boyes Group partners with Jaylin Homes! We are very happy and excited to announce we now represent Jaylin Homes, a long standing reputable home builder in Saskatoon. Please check out their work below.